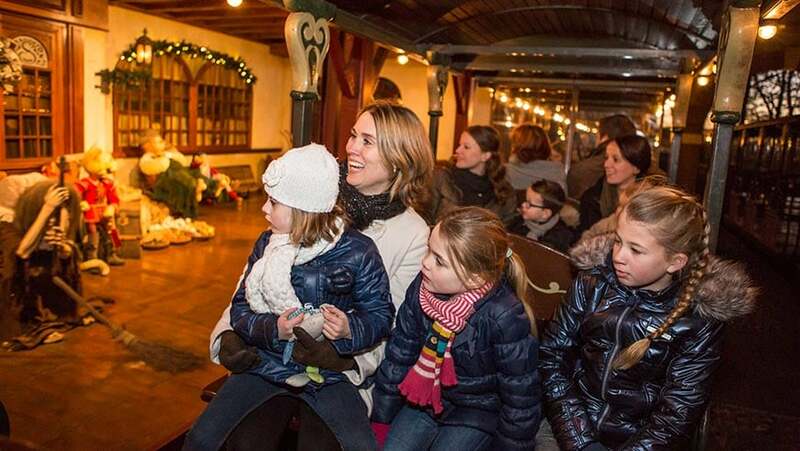 Discover the Efteling on the Steam Train. The ride around the park takes just 20 minutes. It’s a good way to take a rest. So you’ll be fit enough for the next attraction! 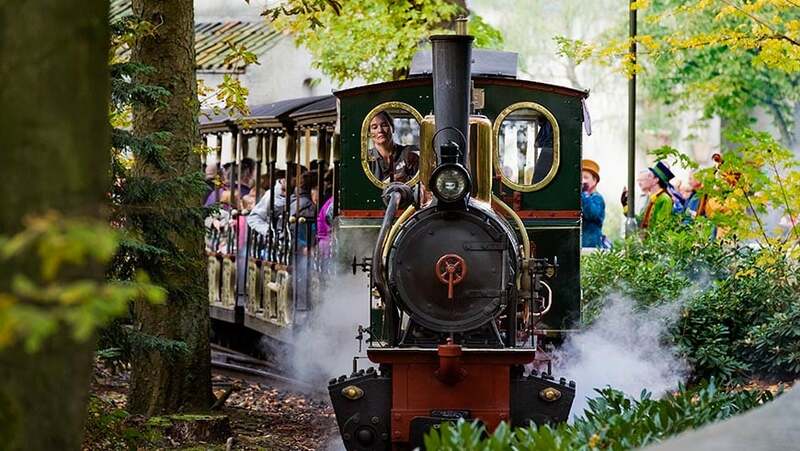 The Efteling has four steam trains. These are called Aagje, Moortje, Neefje and Trijntje. 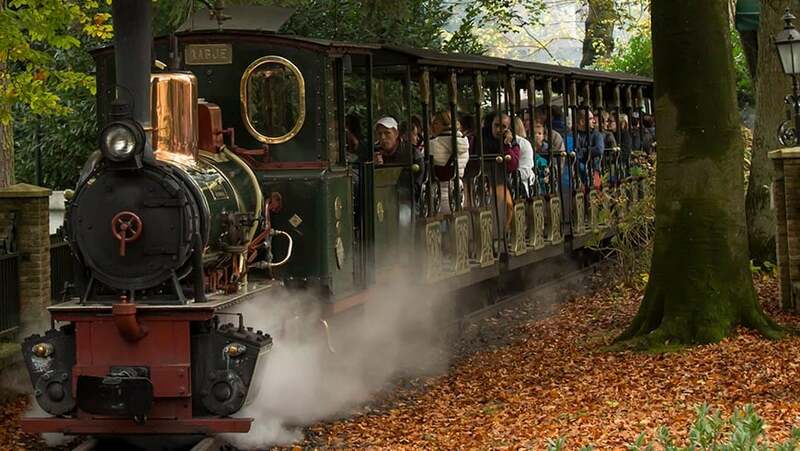 The steam train runs on coal and wood. That’s how the fire is made. The heat makes the train run!